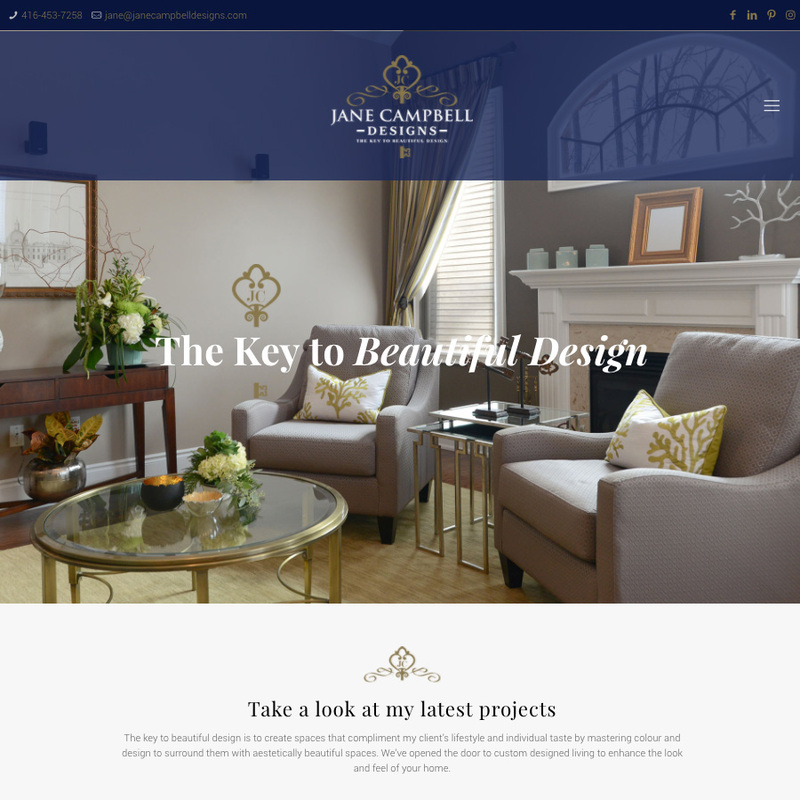 Our latest work is for a lovely designer – Jane Campbell Designs (http://janecampbelldesigns.com). It was pleasure to help bring her vision to life and we wish her the best of luck in all that she does. Jane is an exceptional designer with a unique style that would suit any client. Go get’em Jane! !